Nikon’s SeeCoat Plus UV coating will provide outstanding optical performance whilst providing resistance to smudges, dust and reflections. It also comes with an 18 month no quibble scratch guarantee. 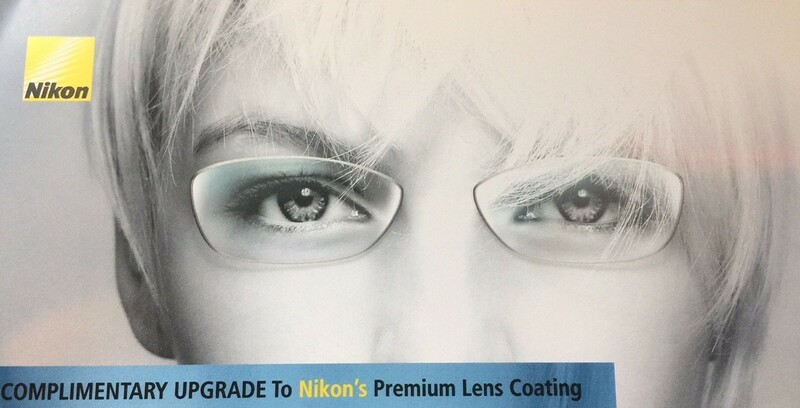 You can be assured that whichever Nikon lens we recommend, your vision needs will be exceeded at Parker Optometrists.